Positive Impact Partners is a "boutique" events and marketing agency. With solid know-how and a team that is comprised of individuals experienced in promoting your company, and executing your events we combine our "team" with your "players" - and the result will be YOUR SUCCESS. 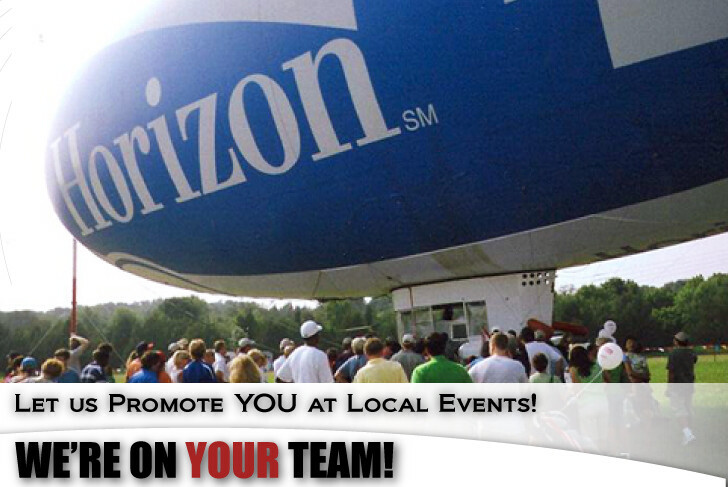 We provide event solutions for many top Northeastern companies, teams, and organizations. Whether your event is a fundraising walk, a Fanfest, or a Gala, we can plan and manage your events from start to finish! We also market, publicize and brand businesses, organizations, sports teams and entrepreneurial ventures. Whatever your marketing needs, we can create a plan for you. We are experts at helping YOU stay a step ahead of your competitors. Call us at any time to arrange for a free consultation at your convenience. "We treasure our relationship with Positive Impact Partners. Their team works tirelessly to produce flawless, first-class events...."